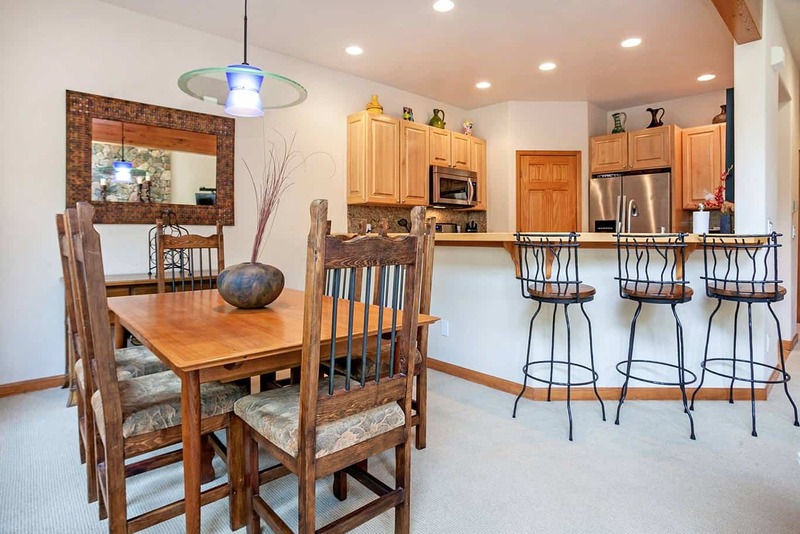 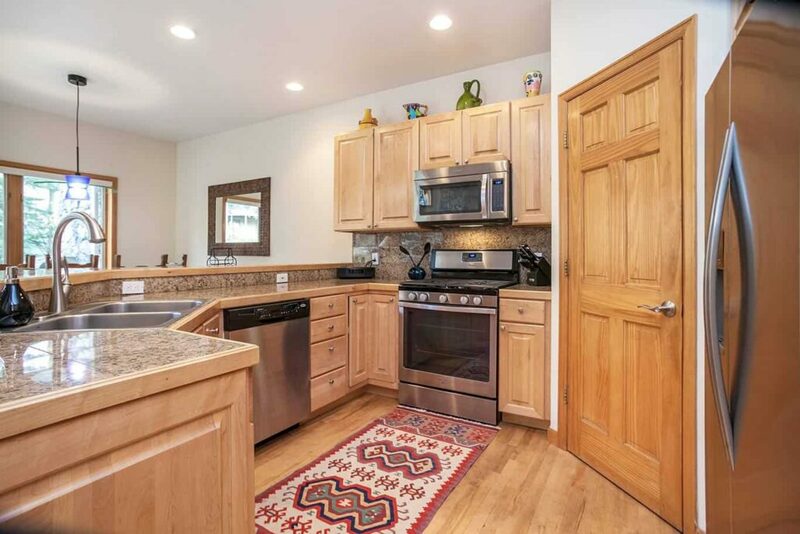 This West Vail townhome is sunny and bright with ample room for families with children looking for a home away from home in the Vail Valley! 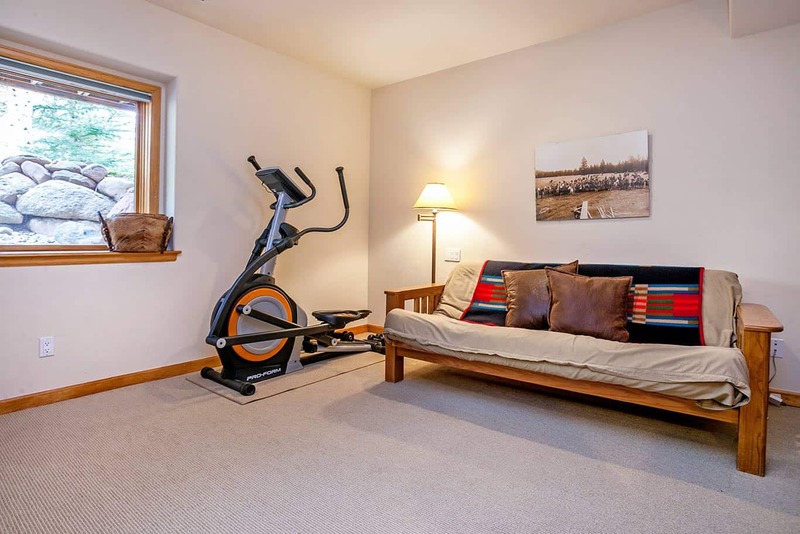 It is close to the local grocery markets as well as the North Trail and Buffer Creek trail system, great for both hiking and mountain biking. 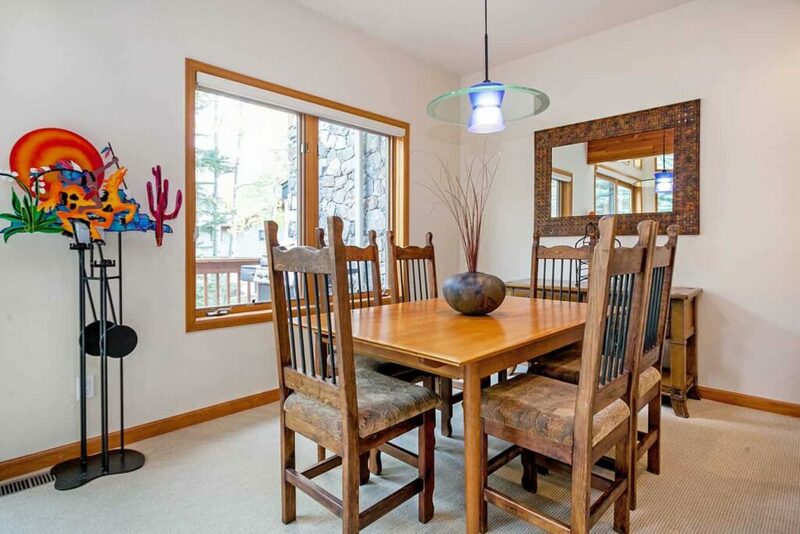 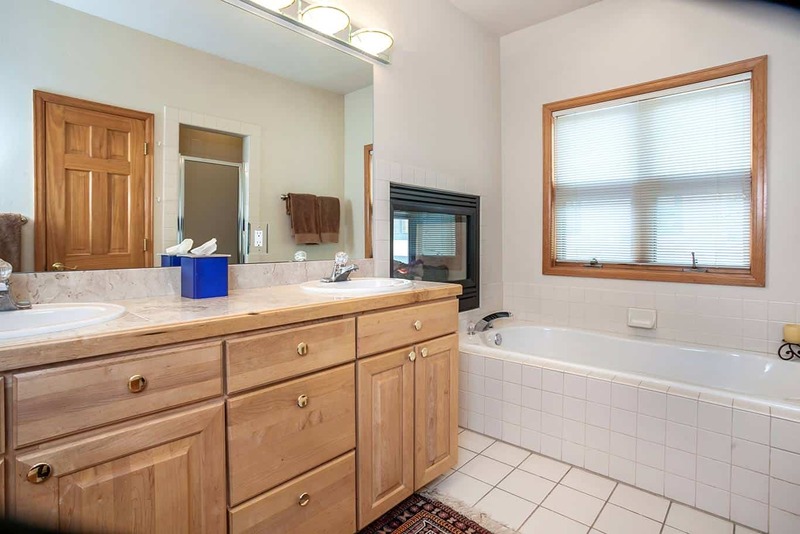 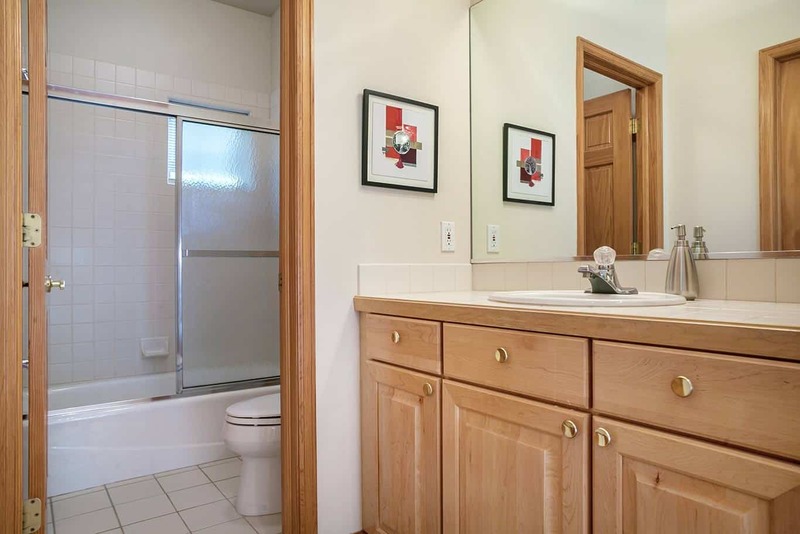 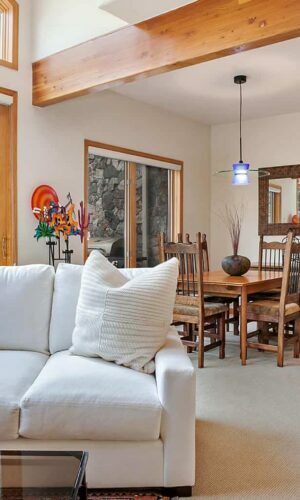 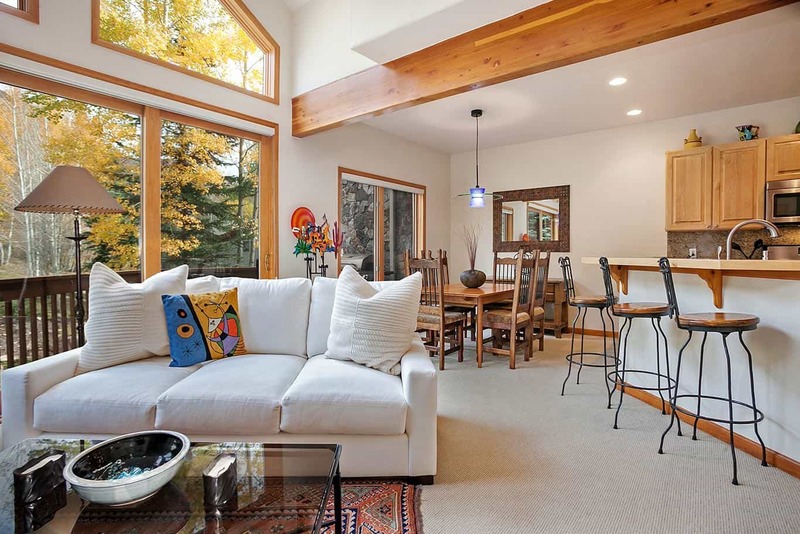 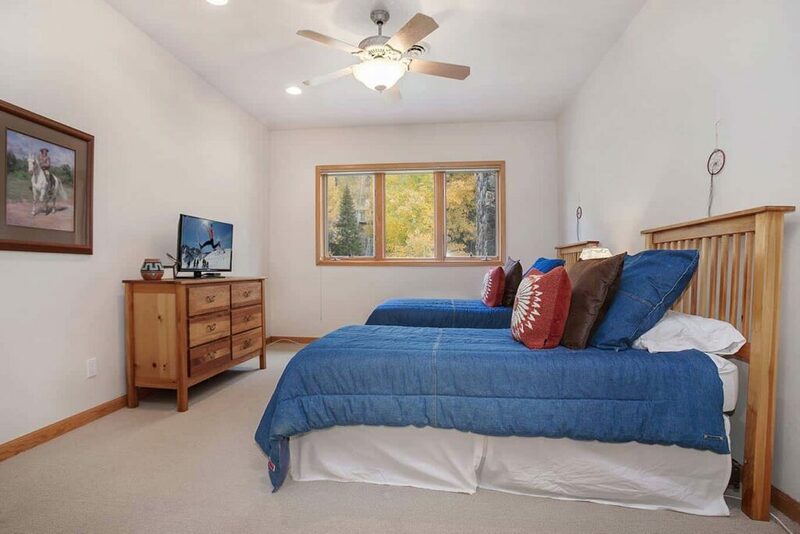 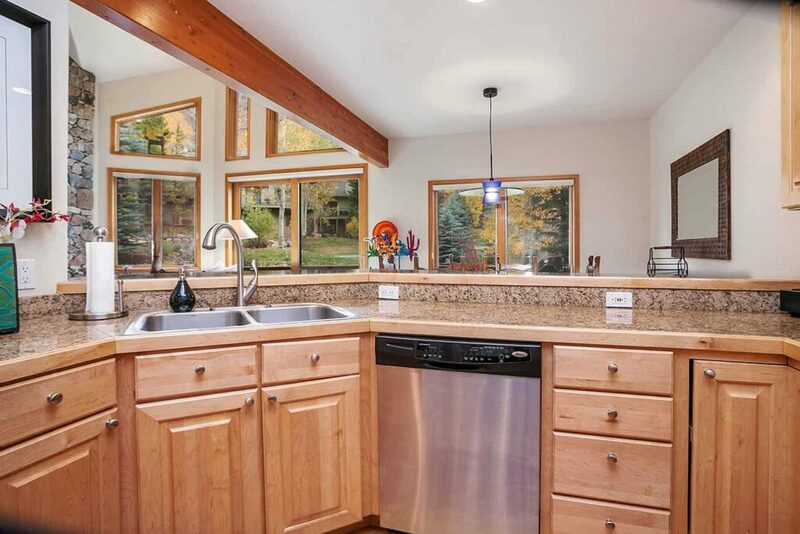 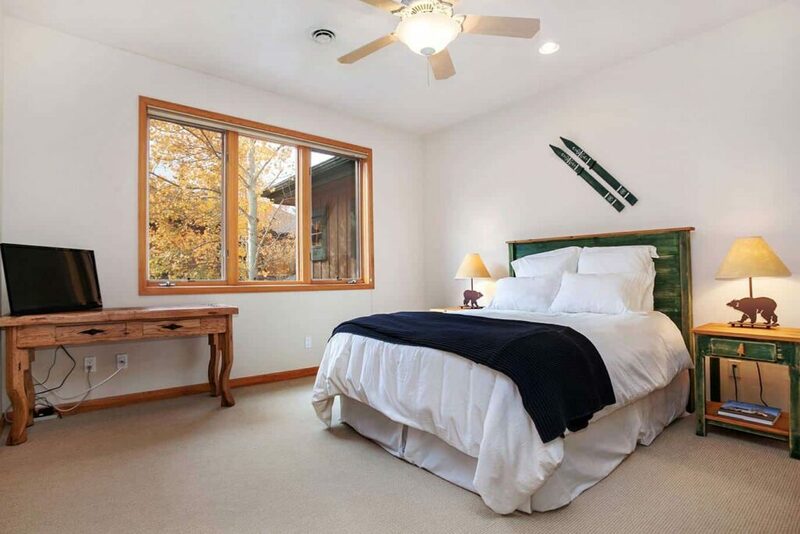 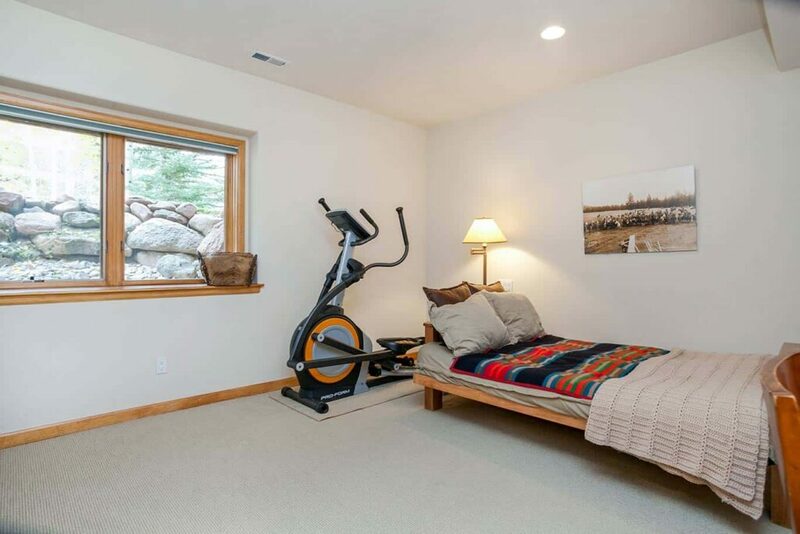 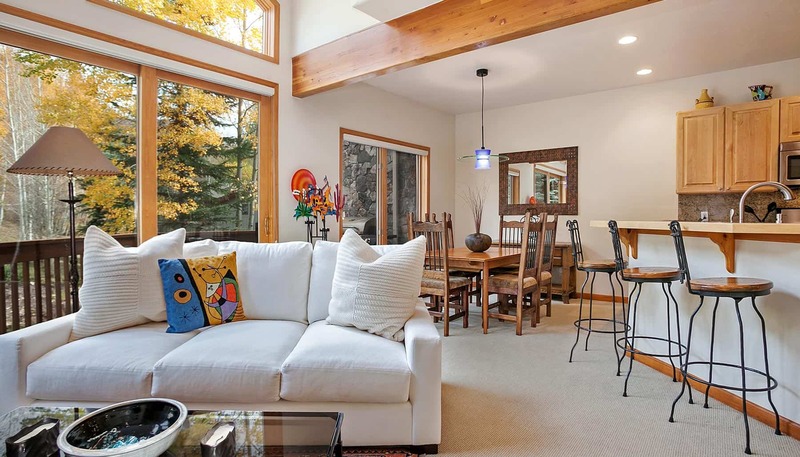 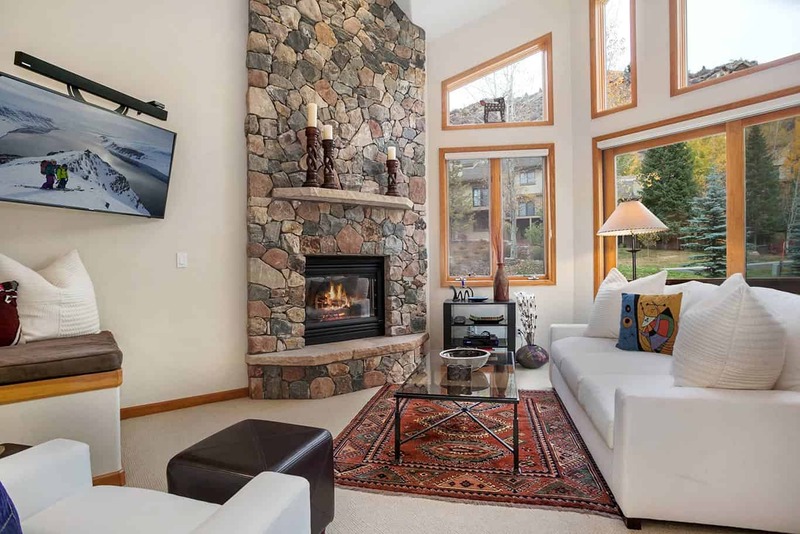 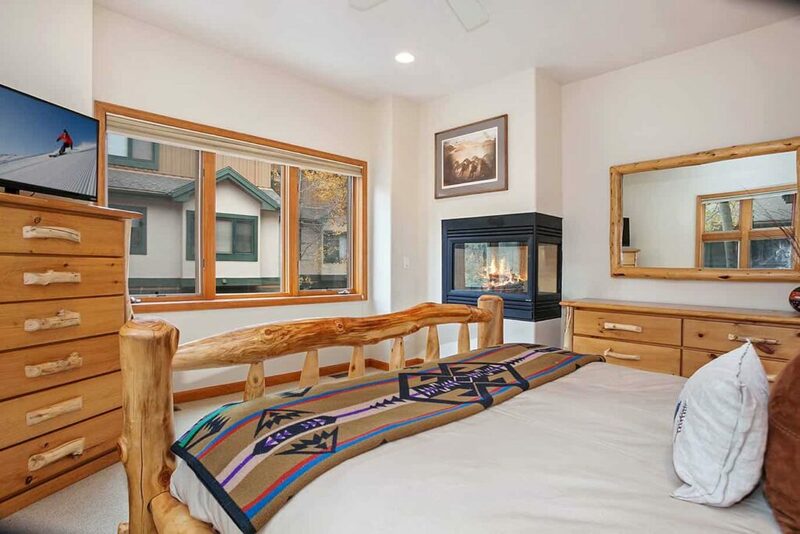 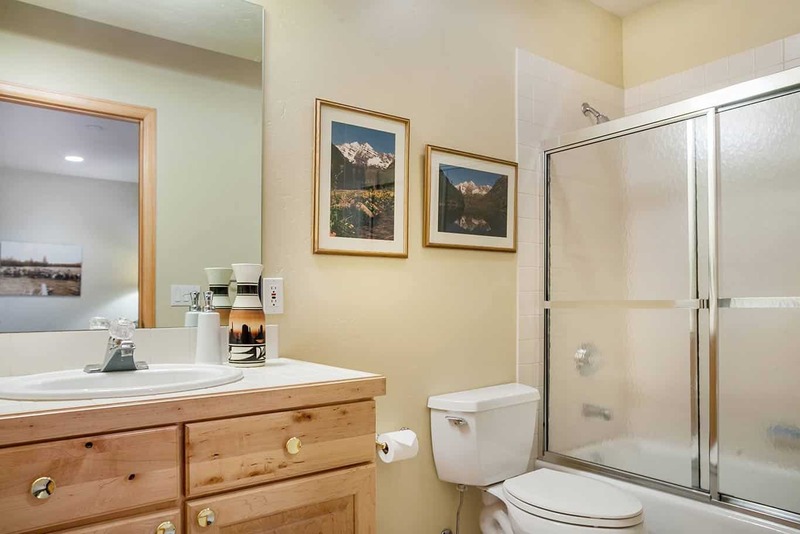 This residence is located 3 miles from the heart of Lionshead Village and 4 miles from Vail Village. 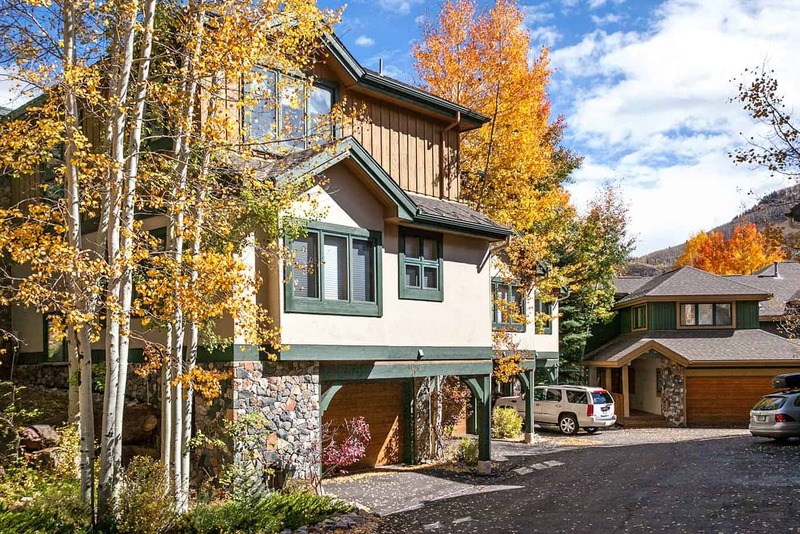 Guests can either drive and park in the town parking garages (parking fees apply) or they can ride the free Town of Vail bus (Lionsridge Loop Route). 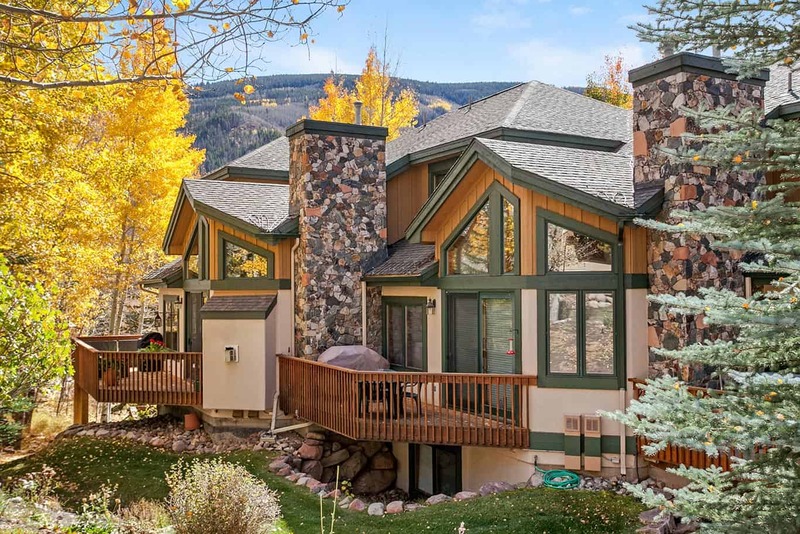 The Glacier Court bus stop is less than 100 yards from the residence and updated bus schedules can be found on the Town of Vail website at vailgov.com/bus-schedules. During the summer months guests love being steps away from the North Trail and Buffehr Creek Trail system for hiking and mountain biking alike! 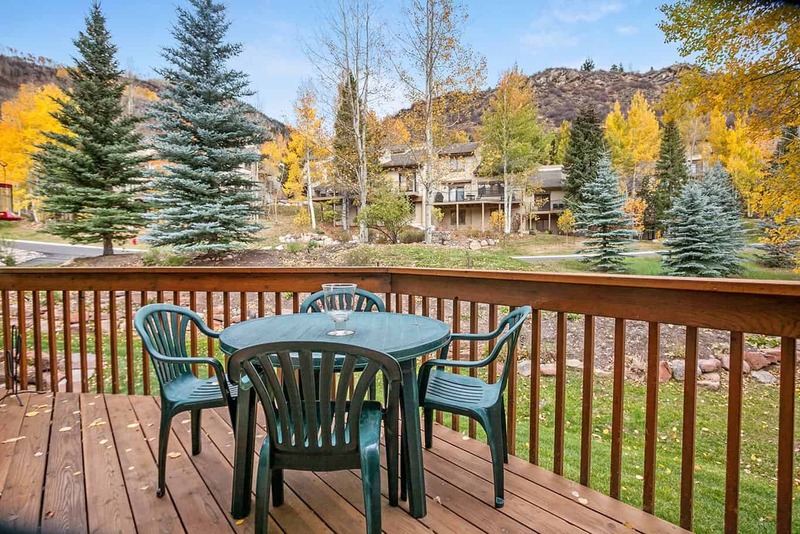 Not to mention local supermarkets and the West Vail mall is less than a mile down the road. 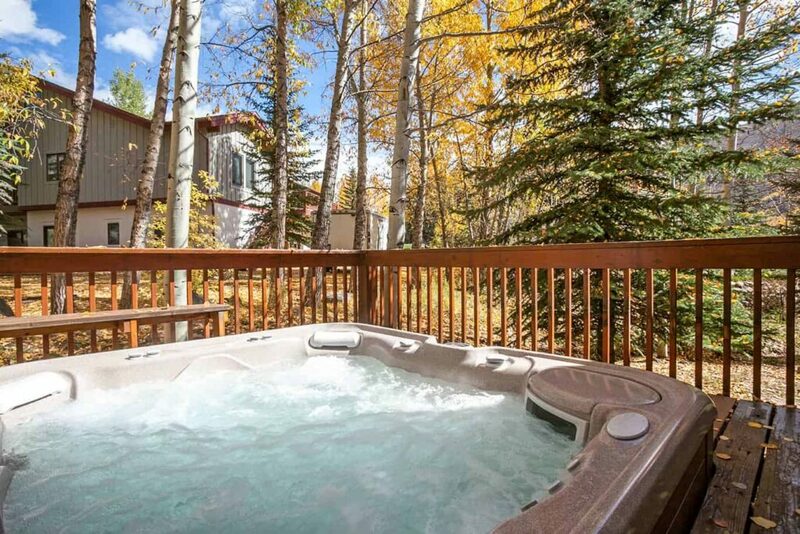 There is a shared community hot tub open all year round for the Tremonte Chateaus. 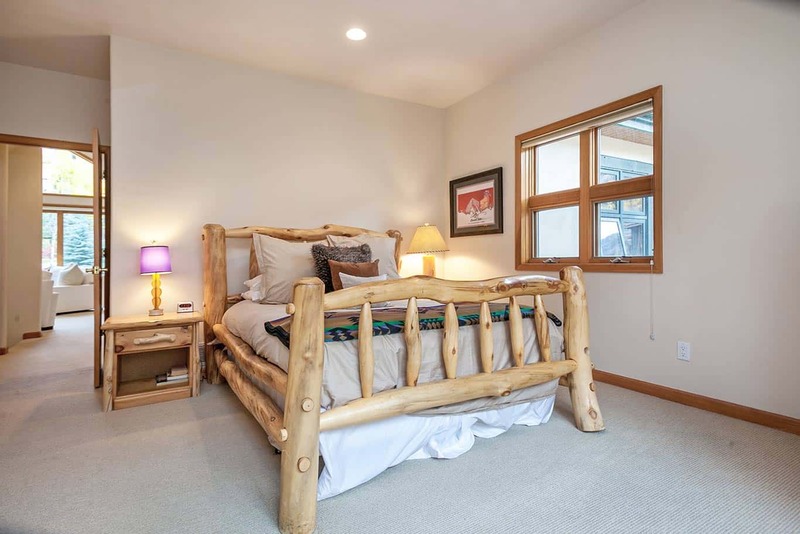 The lower level of the home includes one bedroom with office area and futon bed with its own en suite bath. 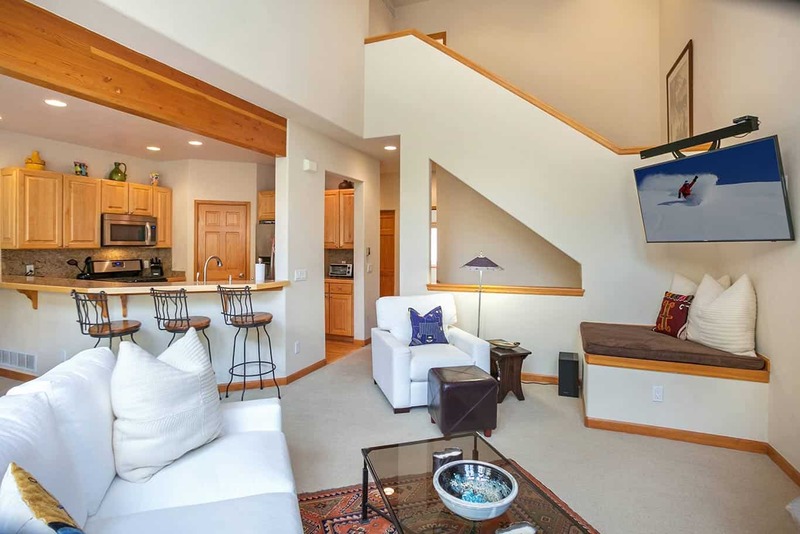 Go up one level and guests will find the living room, kitchen, dining area, washer & dryer closet, and master bath with en suite bath. 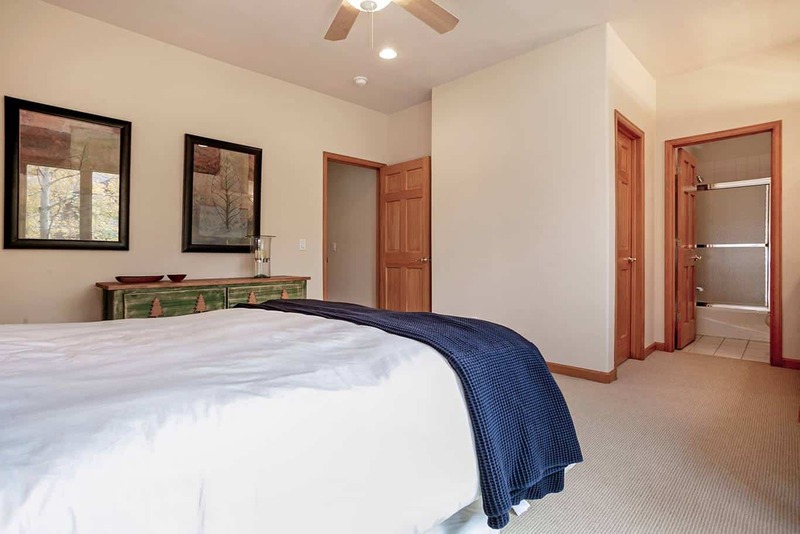 The upstairs level of the home as the remaining two guest bedrooms with a queen bed and two twin beds each with their own en suite bath. 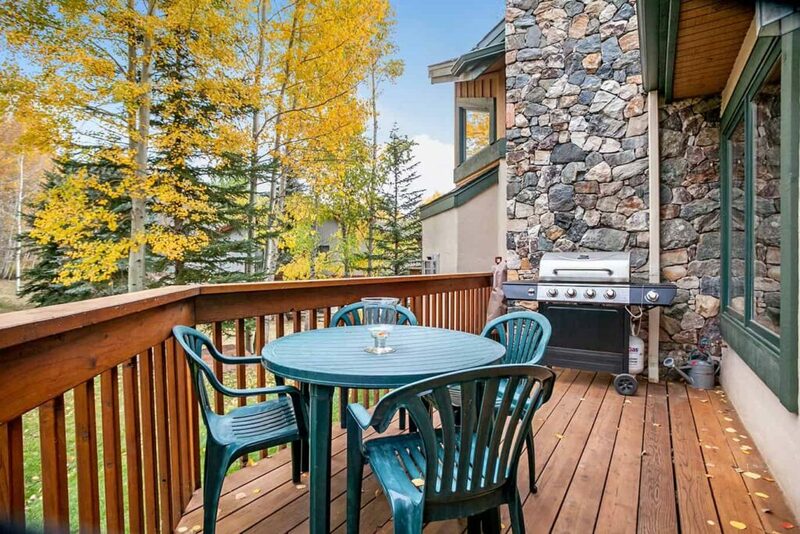 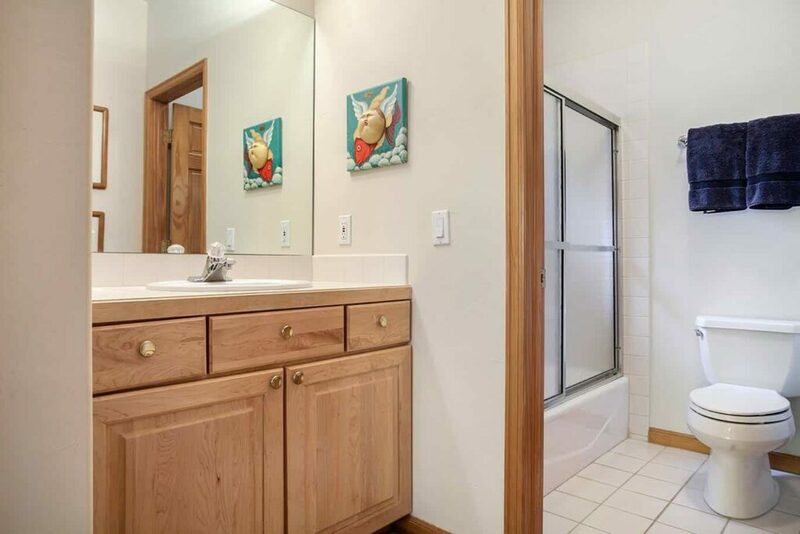 Outside guests will find beautiful views, wildlife, and a deck with propane gas grill. 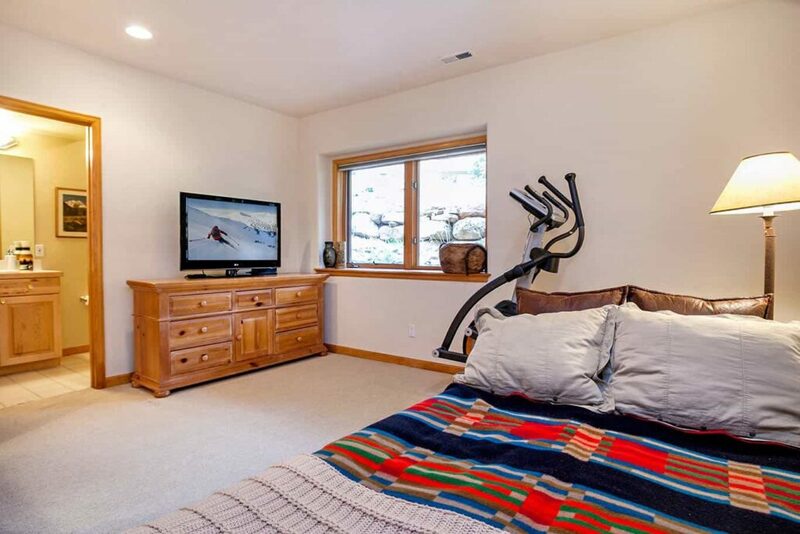 Off-site Triumph gives their guests complimentary access to the Vail Vitality Center where you’ll find a full gym, fitness classes, rock climbing wall, and more!